destination for anyone seeking a universal system! Seamless, holistic and intact with its built-in plugins, Monstroid is also incredibly flexible! 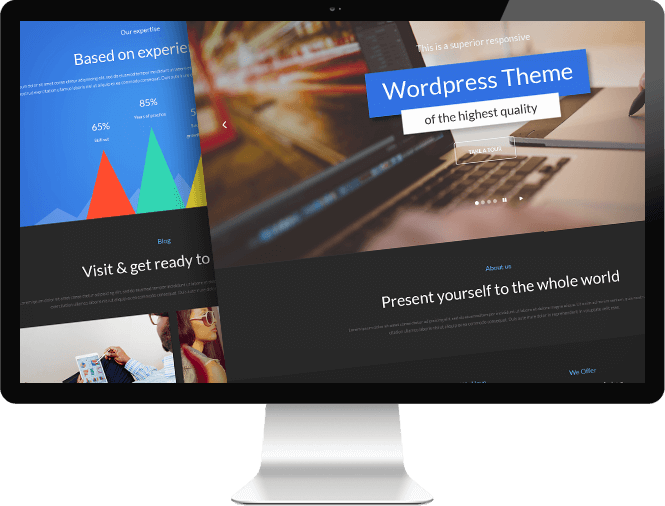 This is truly the one template that trumps them all in either administering your website’s looks & functionality, strengthening its security or showcasing your blog’s content! Look what else is at store for you! Purchasing the Monstroid theme comes with tons of additional perks and bonuses! First thing, each month you will be sent a list of freshly released layouts designs. On top of that, you will be given access to a number of even more advanced, premium plugins that our partners from MotoPress release on a regular basis. Because no matter how feature-rich and functionally-packed our Monstroid theme is, we always strive to add new spicy killer features to it! See how the Preview looks like to know what you’ll be getting! With the help of our advanced, yet easy-to-use image slider, a process of showcasing any portfolio will become a smooth ride! Let’s suppose that you will need to embed your CV using our image gallery. Be sure that it will look great once added in there! This slider also works great for any personal websites, where you might want to arrange a set of your own photos in a visually appealing way! 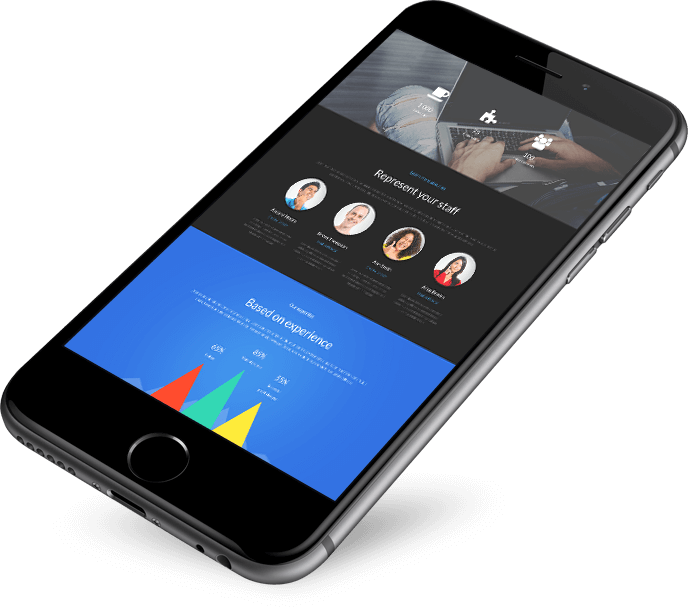 Perfect for any business’ web home, the slider will give you an upper hand of making your company’s Portfolio stand out visually! Such businesses as law firms, consulting or real estate agencies will make a perfect use out of this slider for their listings or “business cases” listicles! We guess it goes without saying, that any artist, musician or any other creative person will just love the options that this image slider gives away! 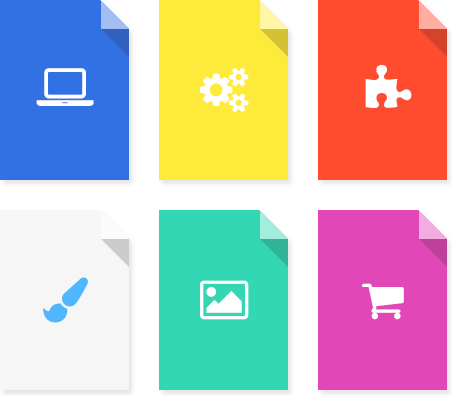 Forget about embedding images from 3rd party websites! Create your own personal pinboard with just two clicks of a mouse! Compatible with Laptops and Desktops to the Smartphones and Tablets!